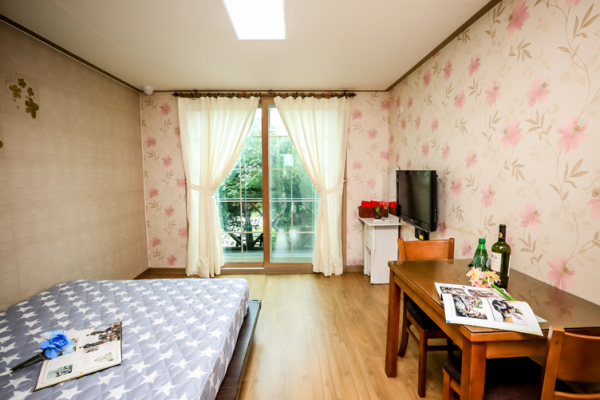 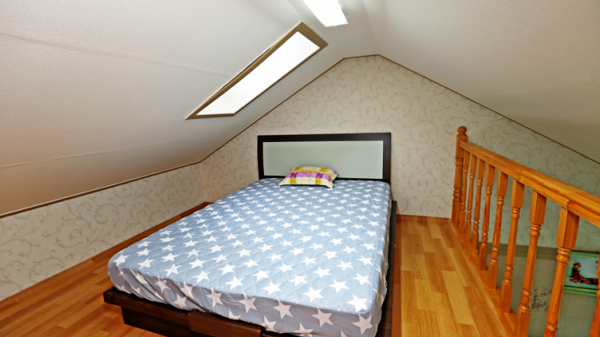 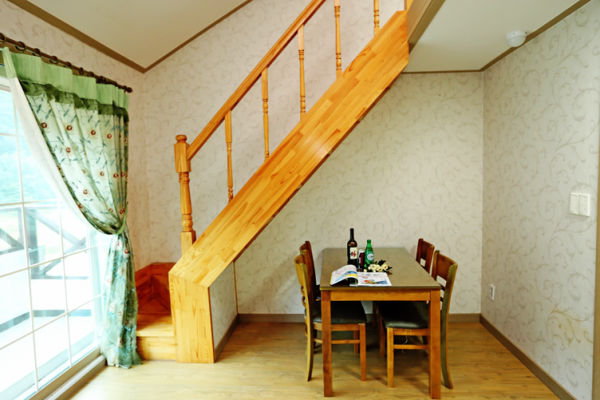 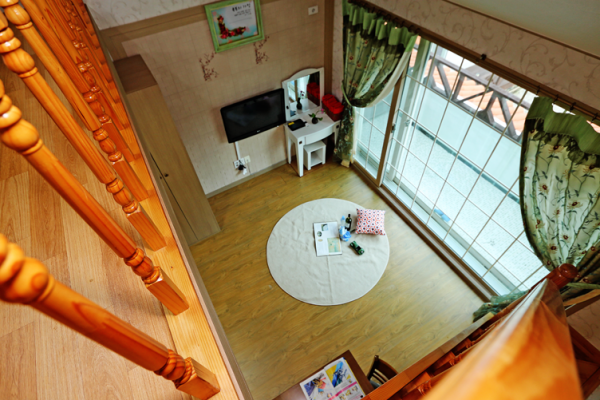 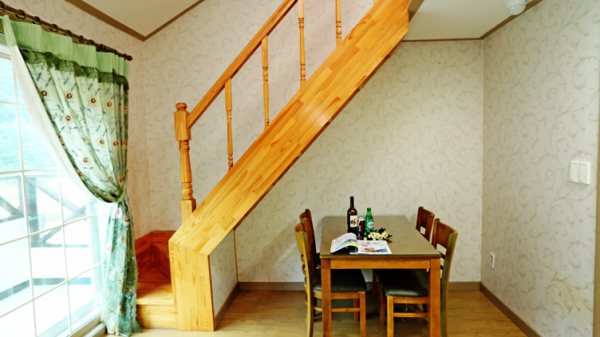 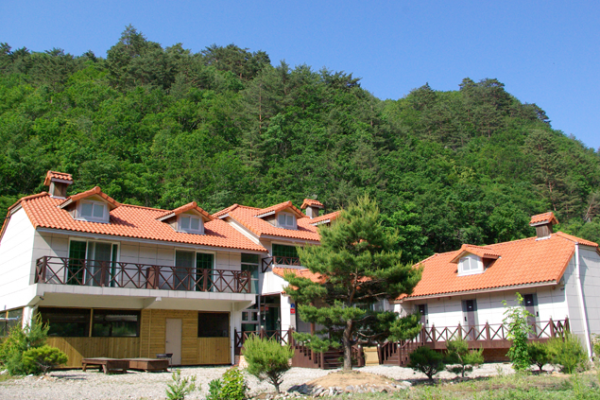 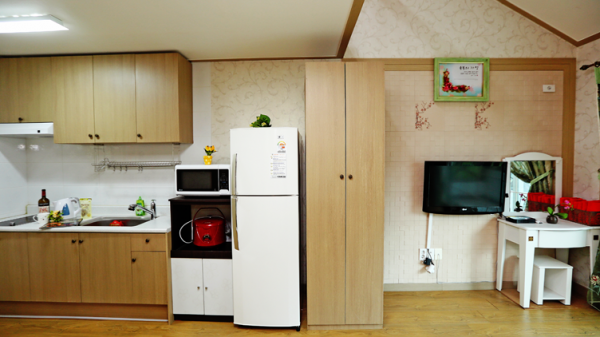 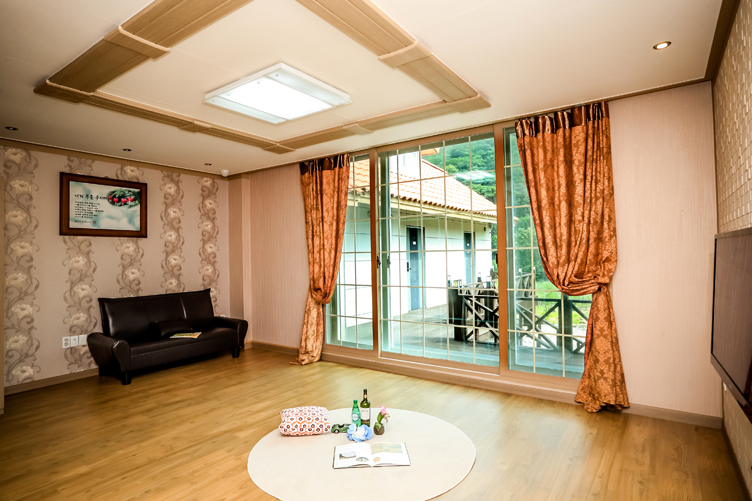 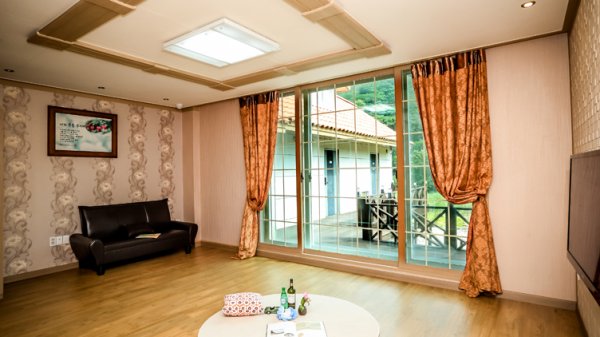 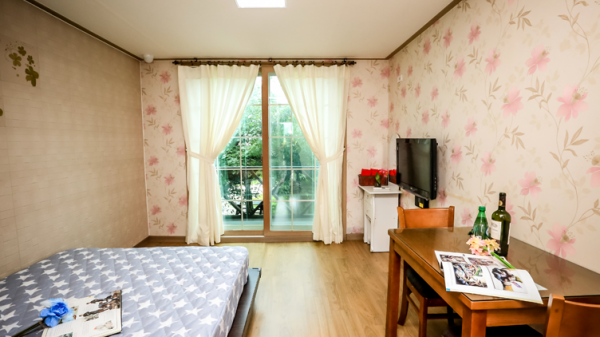 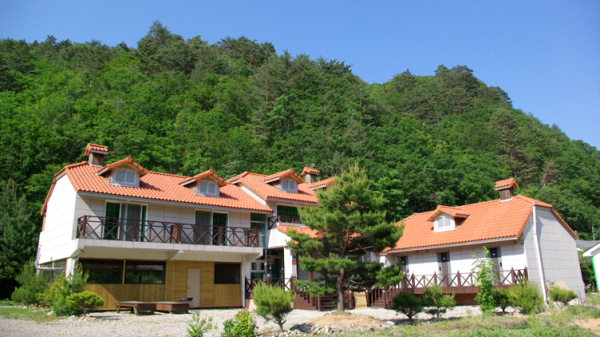 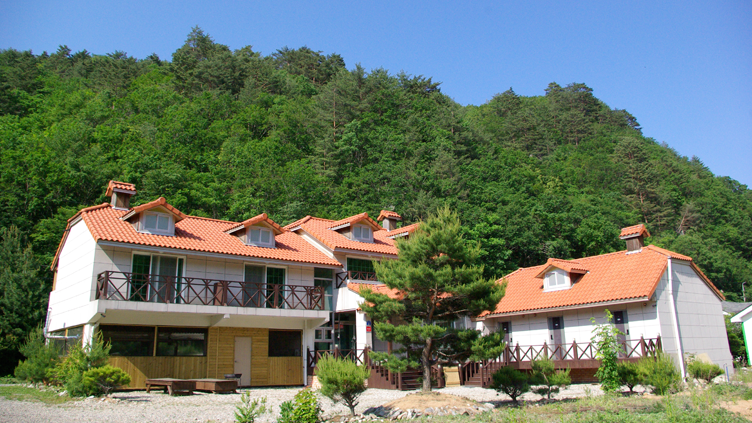 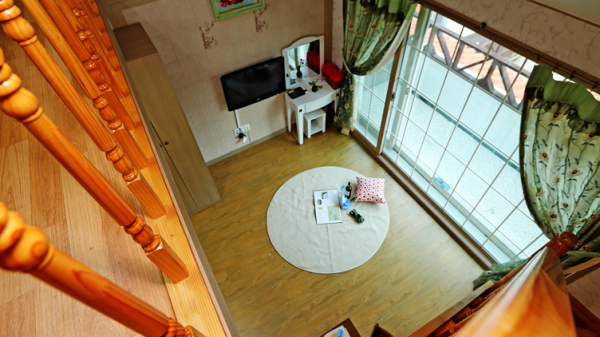 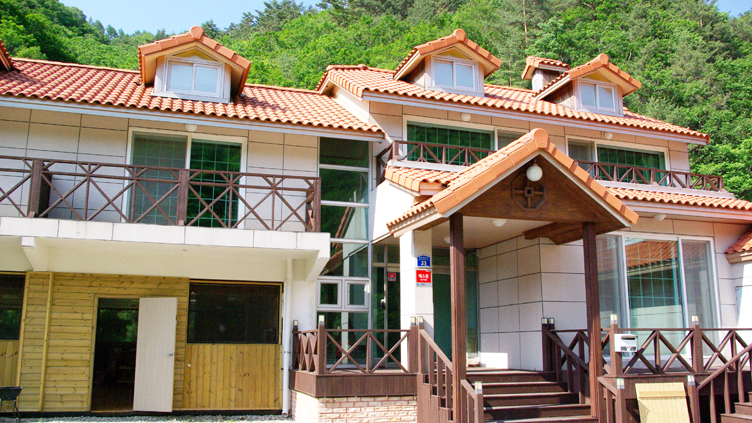 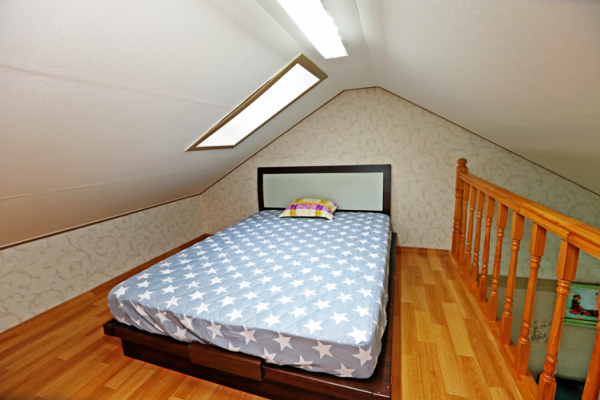 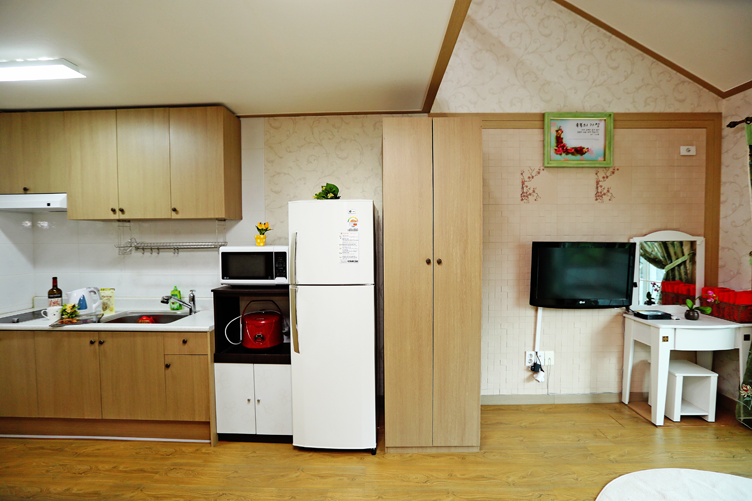 HeungJeong Sketch is a place where you can feel comfortable in the nature of the beautiful Pyeongchang. 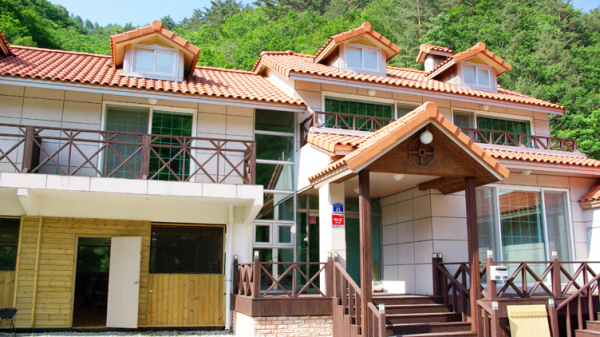 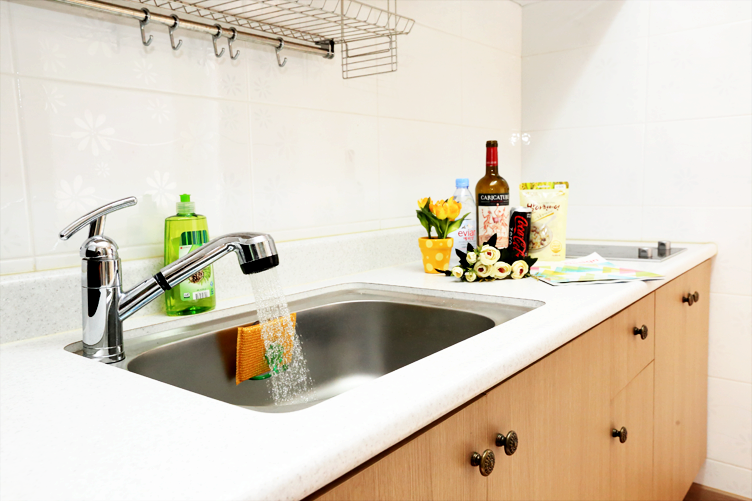 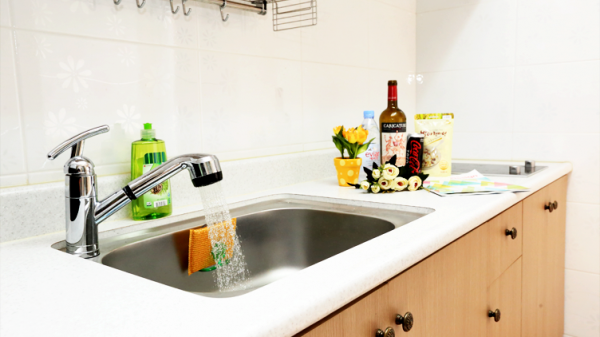 Clean and clear HeungJeong Valley flows in front of he pension and you can enjoy swimming and fishing in the summer. 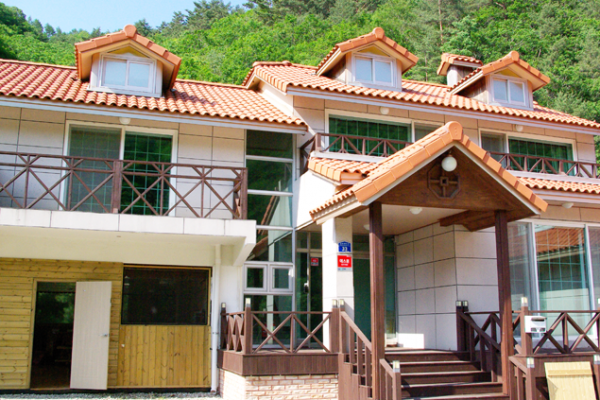 There are many attractions nearby such as Phoenix Pyeongchang, the venues for Olympic Winter Games PyeongChang 2018. Herbnara, Railbike, Lee Hyo-Seok Cultural Center are places guests can visit.